I would love to take a retreat up into the mountains to meditate and do yoga. It would be a much needed cleanse of my body and soul. Until I get the chance to do that, I was able to find some amazing products on ArtFire that might help me get started. The outer cover is made from shimmery taffeta with gorgeous chocolate flocked lotus flowers. 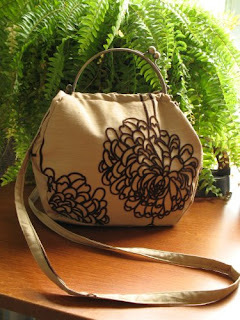 I want this purse! Within this bottle is the scent of meditation, the fragrance of introspection, and the very aroma of Eastern spirituality. Used for thousands of years in ashrams and temples, the champa flower and the lotus blossom are both intimately linked with yoga and spiritual practice. Like the lotus flower which grows and beautifully blooms in muddy water, the lotus seed symbolizes spiritual growth and the ability to rise above obstacles on the path to spiritual enlightenment. 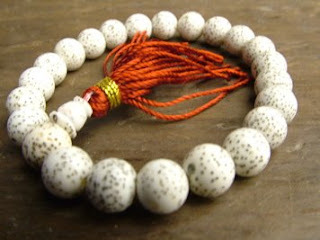 Lotus seed also promotes spiritual and material prosperity. Deep and calming. 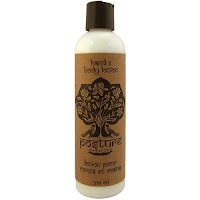 Create your “sacred space” with this great meditation scent. Notes of sweet sandalwood. 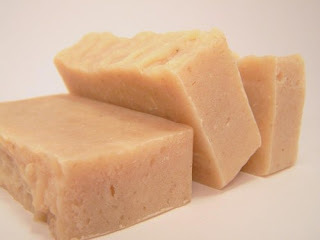 A very clean fragrance that lingers on the skin. 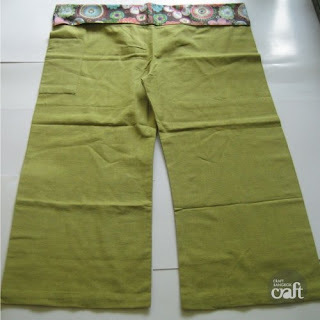 These pants give you the feeling of relaxation and comfortability. You can wear them when you do yoga, meditation, go to the beach or anywhere else.